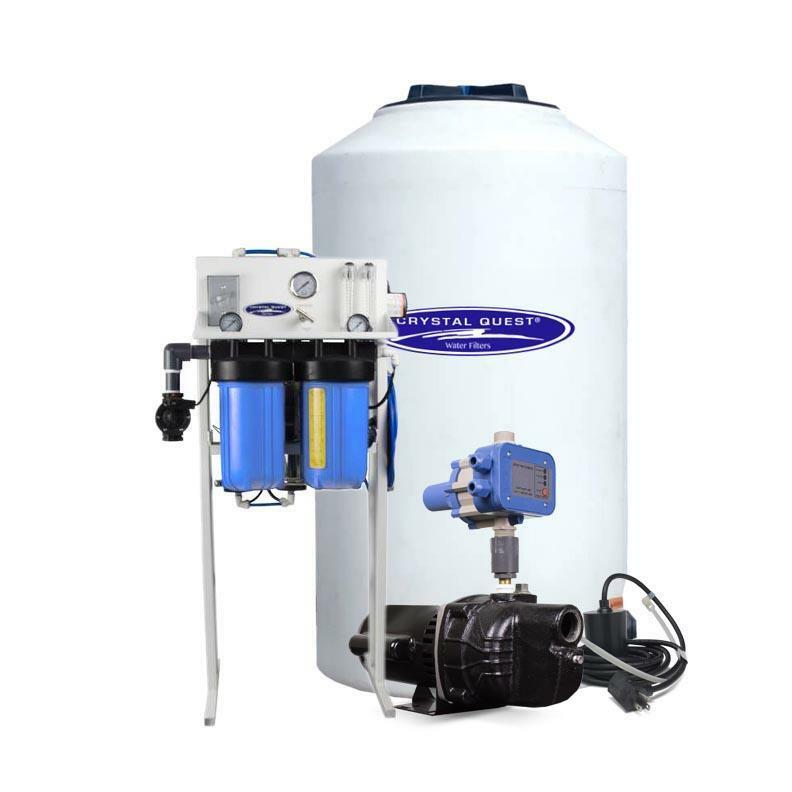 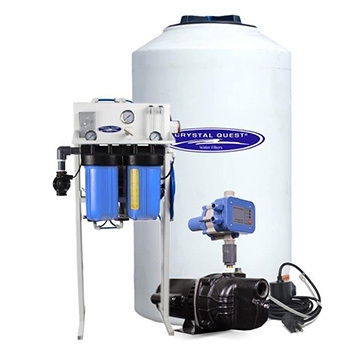 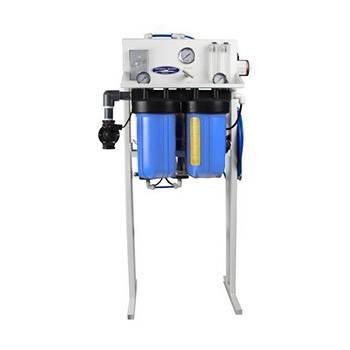 System uses Two 2.5" x 21" TFC HF1 Reverse Osmosis Membranes, for maximum rejection of impurities and high flow, and a 5 micron Sediment and 10 micron Carbon block pre-filters to capture larger particles, remove chlorine, taste and odor. 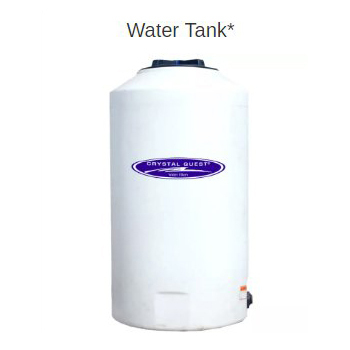 Water Tank - (165, 220, or 550 gallons storage tank) , this system of 500 gpd will come with 165 gallon tank if Storage Tank Kit is ordered. 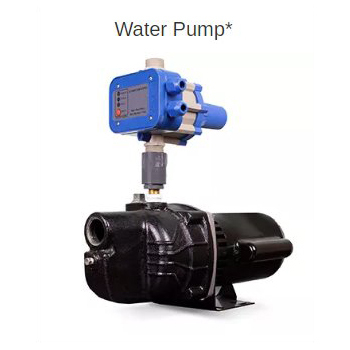 Flow Meter: One Product (0-2 GPM) & one waste (0-5 GPM) flow meters, enables operator to accurately adjust product to waste ratio and monitor systems performance. 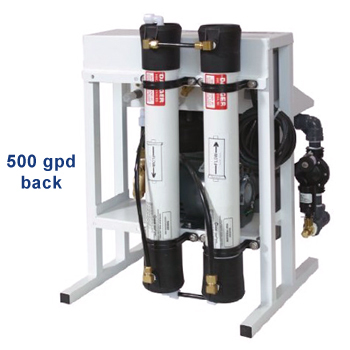 Stainless Steel Housings: Two 2.5” x 21” PuroTech stainless steel membrane housings, 3/8” FNPT. 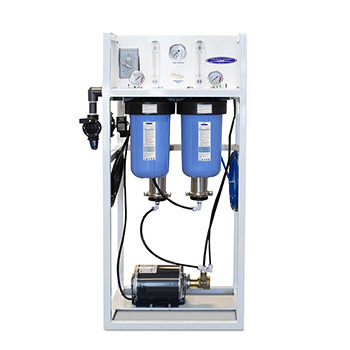 Membrane Housing: Two 2.5" x 21" Champ membrane housings, Features a patented design and requires no tools for servicing. 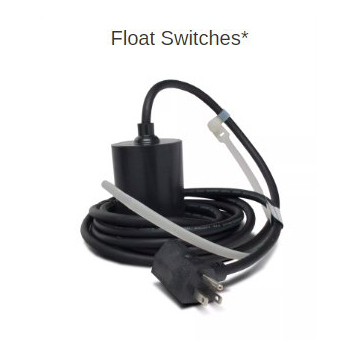 Dimensions: 14" x 20" x 27"